The Triangular Bridging System provides the perfect solution to working across high and wide structures. This could include swimming pools and conservatories as well as regular buildings. Tired of climbing down to the ground and moving your ladder sideways only to climb up again a minute later? 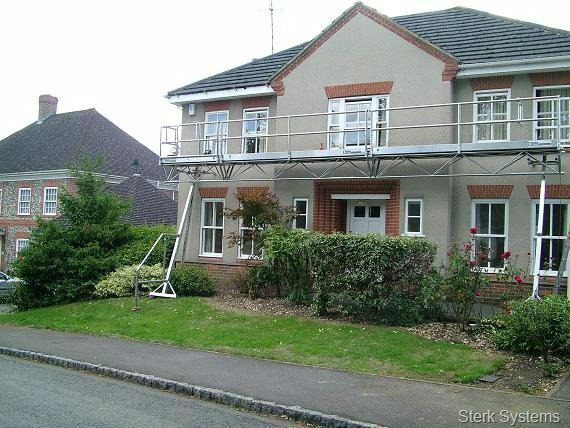 Or unsure how to straddle a conservatory roof so you can paint or maintain it from above? Designed and built in the Netherlands, the Triangular Bridging System solves a huge number of access problems like these. For instance, it can be positioned over doors and entranceways to allow people to walk in and out of a building freely while work takes place safely above them. Or it can be used to install or maintain a long stretch of gutter, thereby speeding up the process considerably. Or it can span a swimming pool to allow for painting or repairs to the roof. The system comes with an integrated handrail that keeps floorboards firmly in place. This means you can bring tools and equipment up to the working area without worrying about loose boards tipping and sending them into the street below. The Triangular Bridging System is extremely lightweight. A 12 meter span weighs less than 50kg and one bridge section of 4 meters weighs less than 16kg. Two people can erect the system in around 15 minutes. Position the adjustable supports against the wall at the correct height and make sure they are stabilised. Two people climb up ladders holding the bridge section between them and click this into place. Install the floor boards, guardrails and end handrails. Finally, the Triangular Bridging System can be completed with a Weather Protection System both at the top and at the bottom, so that work can continue during bad weather conditions. The Triangular Bridging System greatly reduces climbing time. Use of the system has shown that painting companies can achieve a 45% increase in actual work time and plumbers up to 60%. 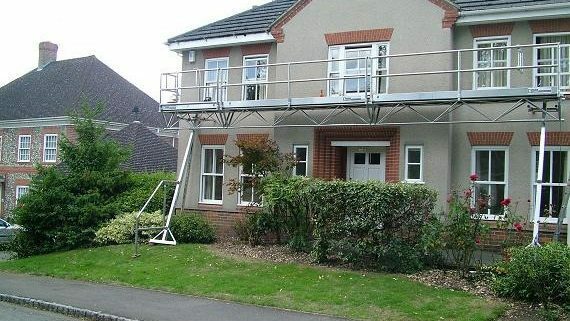 The system reduces inconvenience to local residents allowing easy access to doors and windows behind the scaffolding. 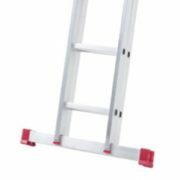 The risk of burglary is also minimised with access by ladder which can be removed at the end of the working day. 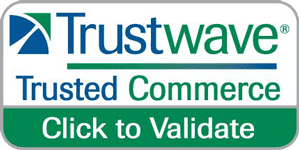 All this means the initial investment in buying a Triangular Bridging System can be recovered very quickly and you move into profit in no time! A summary of the advantages of using Sterk’s Triangular Bridging System. The triangular bridging system is modular and capable of spanning up to 17 metres in total. It’s both lightweight and compatible with traditional mobile access towers. And it’s small enough to fit inside a medium-sized van, such as a Mercedes Sprinter. https://www.sterksystems.co.uk/wp-content/uploads/2018/01/TBS-1.jpg 428 570 Joelle Sterk https://www.sterksystems.co.uk/wp-content/uploads/2017/11/Sterk-Systems.png Joelle Sterk2018-06-11 09:06:042018-06-12 15:57:25How to Build Your Own Triangular Bridging System.